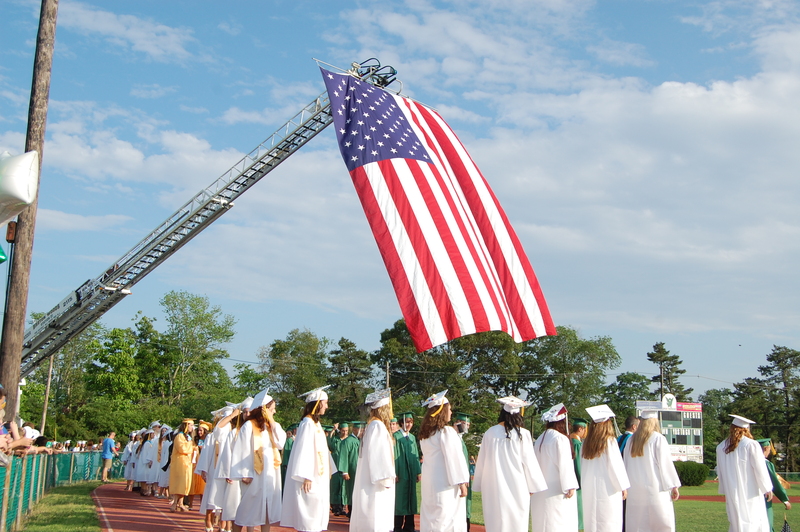 High school juniors and seniors in Brick Township are eligible to apply for a scholarship opportunity offered by the New Jersey State League of Municipalities, and the deadline is two weeks away. The League is offering three $1,000 scholarships through the Louis Bay II Future Municipal Leaders Scholarship Competition. The statewide competition centers on the theme “What My Municipal Government Does Best” and seeks to advance the virtues of elected members of municipal government. Applicants will be required to write an essay of approximately 500 words with the theme “What My Municipal Government Does Best.” The essay should be based on the applicant’s perceptions and experiences with Brick’s local government and should consider the public contribution of the municipal government. Judging is based solely on the essay including originality, technical composition and appropriateness and effective articulation of theme. Students wishing to apply for the scholarship competition can download an application packet here. Those who would like to request an application by email can send an email to emoroney@twp.brick.nj.us. All applications must be returned to Mayor Ducey’s office by March 9, 2018. Completed applications should be mailed to Mayor John Ducey, Attention: NJSLOM Scholarship, 401 Chambers Bridge Road, Brick, NJ, 08723.